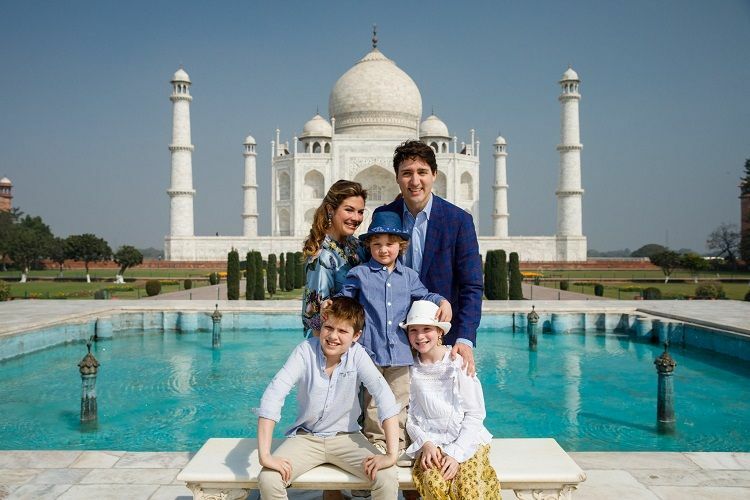 If you are planning to book a Golden triangle tour, then book it from a firm which is from Delhi & makes sure that you get the best holiday experience in Delhi Agra & Jaipur. You get best tour itineraries after we understand your requirements. You get our own company drivers & taxi for all Golden Triangle Tours. You stay or get names of the best hotels, which you can book directly. And six more tours, details mentioned below. And below, you will find details of all these tours. You can also contact me (Mr. CB Singh) at +91 9783744554 or fill the contact form below in this page. Explore Red Fort, Jama Masjid, India Gate, Rashtrapati Bhavan, Humayun Tomb, Qutub Minar, etc & night stay will be in Delhi. 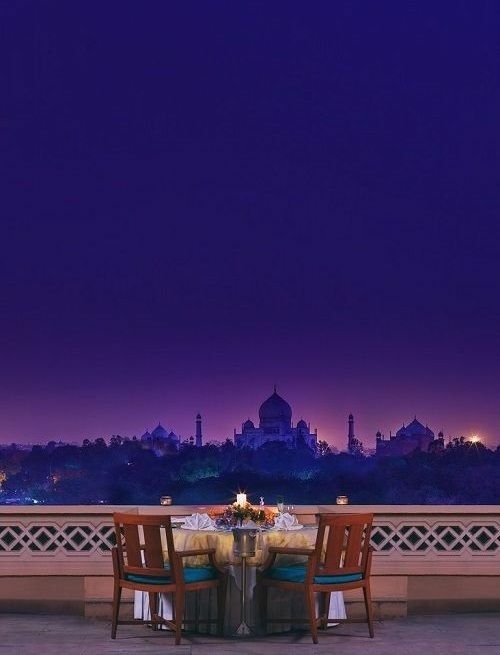 Reach Agra by morning, & explore sites like a tour of Taj Mahal, Agra Fort & more & night stay will be in Agra. Reach Jaipur by 2 pm & enjoy a tour of sites like City Palace, Hawa Mahal, Jantar Mantar etc & night stay will be in Jaipur. 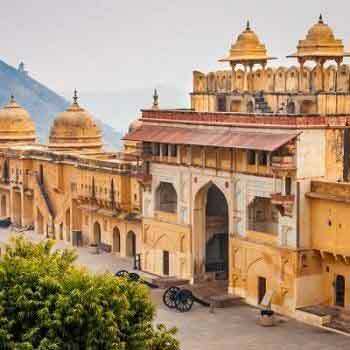 A tour of forts palaces of Jaipur & Amer & leave for Delhi by evening, a 5-6 hour drive. You can end this tour at Jaipur Airport/ Railway Station. Cab & driver package: Rs 11,000 for minimum 1 to maximum 4 adults. Cab + Hotel package: Contact sales team for hotel fare & category. Click below button for more details, or call our manager Mr Singh at +91 9783744554. 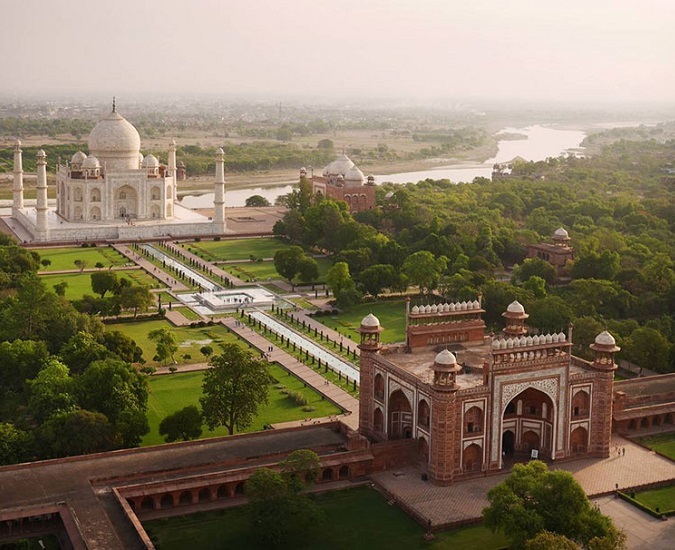 Plan a 3 days tour of Delhi Jaipur Agra & spend 1 night each in all three cities. 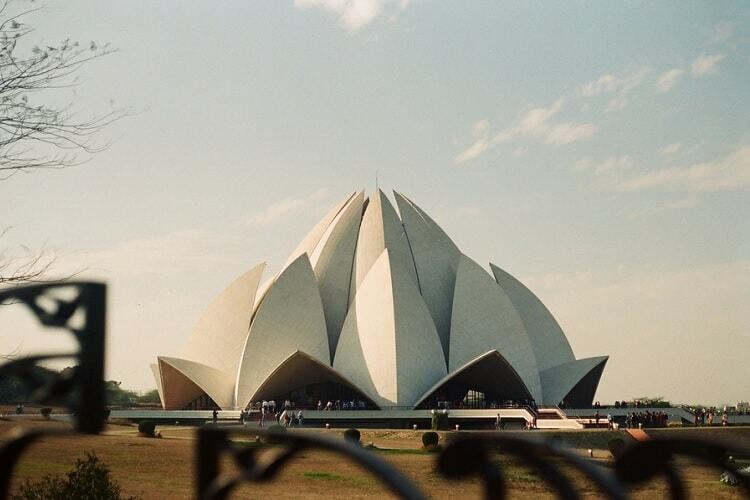 One of the best tour to explore Delhi Agra Jaipur with comfort & chance to taste the local cuisine too. 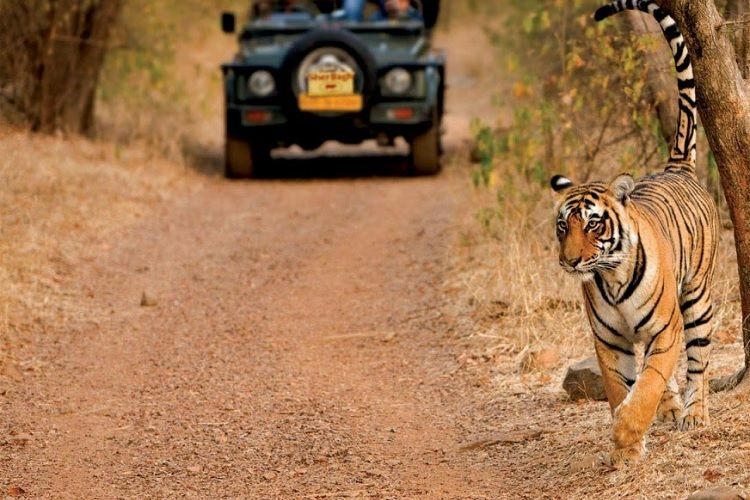 A 6 days tour of Delhi Jaipur Agra along with optional trips to Ranthambore, Ajmer, Pushkar, Ramgarh etc. 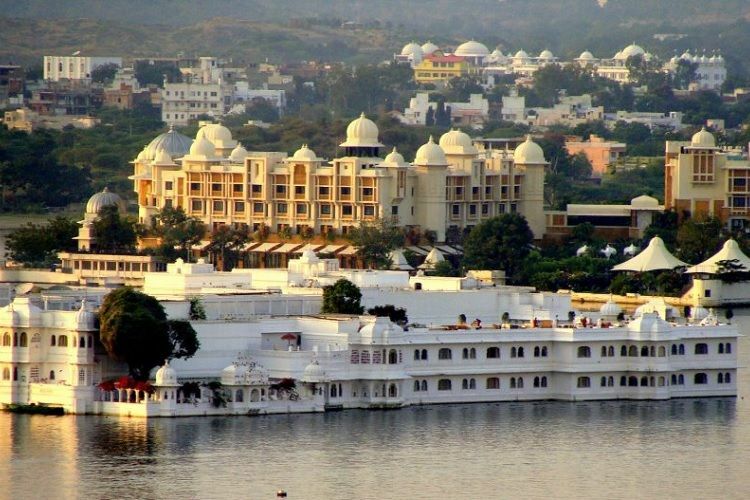 Plan a trip to romantic city of Udaipur, Rajasthan with our 6 days Golden triangle tour package. 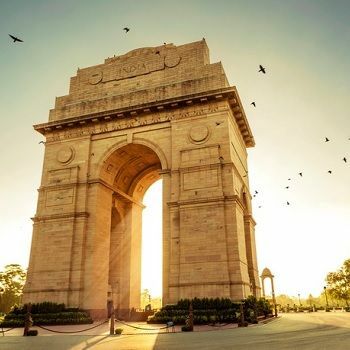 Check out our Delhi tour packages page. Have a look at our Delhi to Jaipur taxi service. 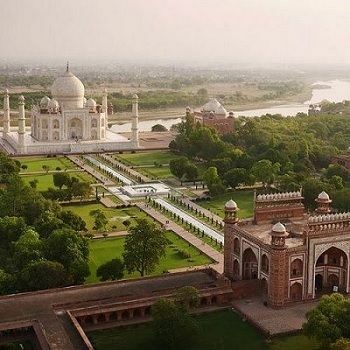 Also view our tour packages for Agra only. Contact us at +91 9783744554 (Mr CB Singh) or fill the contact form, plus do view more tours below. Quiz: Which number is bigger, 5 or 8 ? 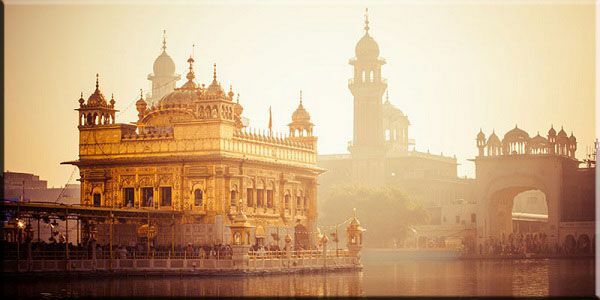 View the below Golden Triangle tours with Udaipur and Amritsar. 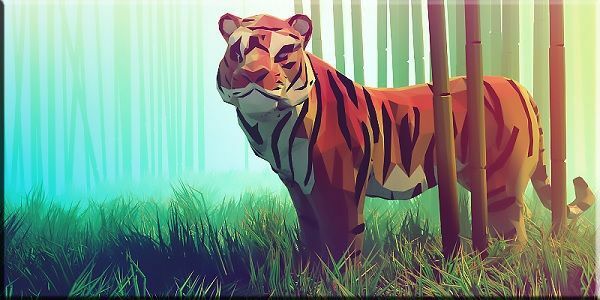 Explore the three Golden Triangle cities along with India’s number 1 tiger reserve of Ranthambore with Golden Triangle Tour with Ranthambore. For Fare: Call us at +91 9783744554 to know the all inclusive fare. 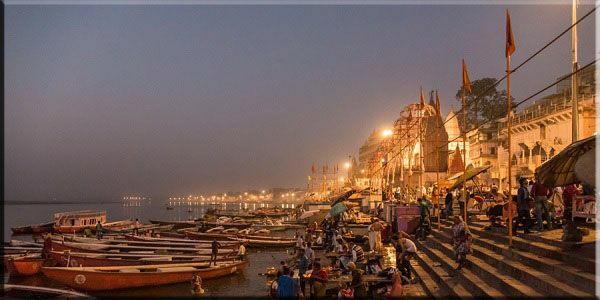 In our Golden Triangle Tour with Varanasi, you’ll explore Delhi, Agra, Jaipur from Day 1 to 4, & on renaming days, you catch a flight for Varanasi (from Delhi) & back to Delhi on last day (evening flight). Click the button for more details. Package 9: Also view our Golden Triangle Tour Taxi Service. And feel free to call me at +91 9783744554 (CB Singh) or fill the form below.